I've been wanting to make oatmeal raisin cookies for so long. I loved them as a kid, but I think I made them once since we've been married..........seriously! My husband has this thing with raisins, and unfortunately, he's influenced most of our children! I remember my first born son in his high chair, enjoying his cute little box of raisins, until he was old enough to understand his daddy! Thankfully, I have three sweet girls who love these old fashioned favorites! 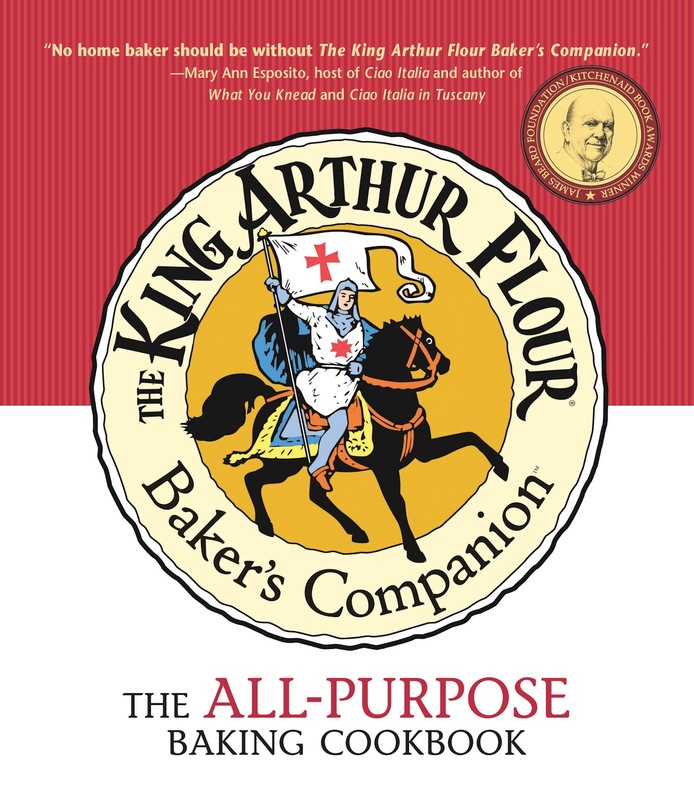 I used this recipe from one of my favorite cookbooks, The King Arthur Flour Baker's Companion. It's one of the treasures I came home with after visiting King Arthur in Vermont a few years ago. 'Not that I need another cookbook, but this one was too good to pass up! I love it because it's 620 pages worth of notes, tips, and great recipes using simple, fresh ingredients you have at home. Thank you for visiting Cooking with the Cooks! We value your comments as we are constantly updating and improving our site. To make a public comment which, after approved may be open to the web, click "Post Comment". To make a private comment, suggestion, or a "Site Eyes*" comment, please click here to contact us. Thank You! * We try to make sure all content is correct, but if you see an error, please let us know so we can fix it. Thank You. Subscribe to eMeals, and get an email notification every time we add a new recipe! Go to top © Cooking with the Cooks.